HID AW2 Expansion Unit Harga (SRP) Rp4.060.560,-/unit. HID iClass R10SE Reader, Harga (SRP) Rp2.120.510,-/unit. 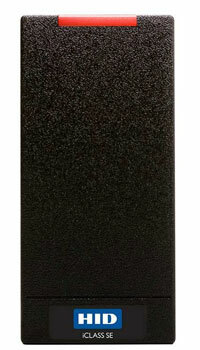 HID iClass R10SE Seos-Profile Reader, Harga (SRP) Rp1.894.970,-/unit. 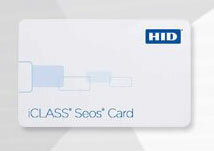 HID iClass SEOS Card 5006 Harga (SRP) Rp87.990,-/bh. HID iClass SEOS Card 5006-C1K Corporate Harga (SRP) Rp87.990,-/bh.